Here are some tips for where you can buy children’s clothing, toys and other items in Bremen, keeping in mind it needn’t always be brand-new: Second hand stores can offer good quality items in great shape. We’ve listed some stores here that specialize in articles for children. Happy shopping! At "Dreikäsehoch", you’ll find used, new, and handmade articles for you and your child. Dreikäsehoch offers a colorful array of items from children’s clothes, books, baby carriages and highchairs to pregnancy attire. It’s located at Schwachhauser Heerstraße 183. "Lütje Pöks" offers second hand children’s clothes, handmade articles and gifts items. Stop by and have a look at Lahnstraße 104. 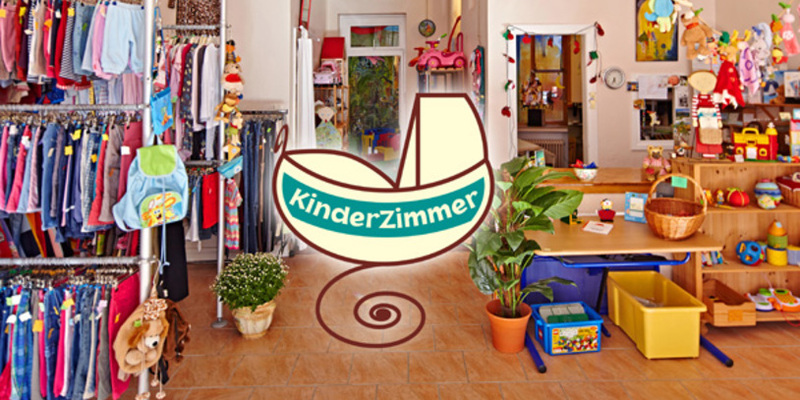 "Das Kinderzimmer" is Bremen’s largest second-hand children’s store. You’ll find children and baby items in the 150 square-meter store on Osterstraße 5. "Prinz Linie" sells individualized articles. They’ll make something wonderful for your child from your old clothing: From hats to pants, nothing is impossible. The shop is at Brunnenstraße 15/16. 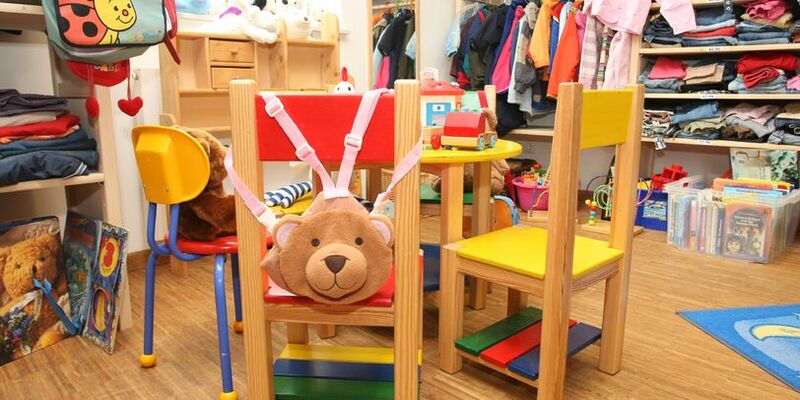 At "Lütte Butjer" you’ll find everything for your child. There are cradles, all kinds of clothes, books and much more. Lütte Butjer is at Emmastraße 209. At "Articolo" there’s a colorful mix of various toys, dolls, stuffed animals and mobiles. You can also arrange a "birthday basket" for your child here: All the things on your child’s wish-list go into the basket. When your guests come into the shop to buy a present for your child’s party, they can look in the basket and know what items your child would like to have. The shops are located at Wachmannstraße 59 and at Querlandstraße 4. The name is a hint for where the articles here come from: "Scankids" sells baby and children’s clothing from Scandinavia. They have brightly colored hats, jumpsuits, t-shirts, pullovers and onesies made from organic cotton and shoes from natural rubber. Scandinavian children’s clothing is not only colorful and stylish, but also movement-friendly. The shop in at Steintor 84. The "kaenguru" sells unique, charming and robust children’s clothing. The quality, good cut and high-grade materials are exceptional. In addition to traditional brands, you’ll find items from new labels. Stop by and have a look at Böttcherstraße 7. At Majas Puppenmode in Fleetrade 8, you’ll find doll clothes and accessories for every season and occasion: blouses, pullovers, jackets, coats, hats, scarves, underwear, nightgowns and pajamas, boots, sandals, shoes to match a dress, hairbands, necklaces, tiaras and much more. 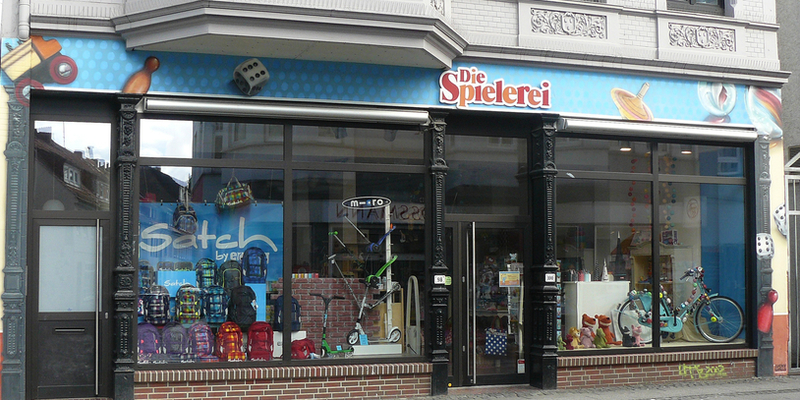 Die Spielerei offers high quality toys for babies and toddlers, games for experimenting and learning, juggling items, children’s books, a large selection of board games for every age and taste, lovely gifts for young and old, and amusing, unusual sundry items. The shop is at Steintor 98-100. Spielwaren Wichlein on Ostertorsteinweg in the Viertel is a shop for explorers, dreamers, hobbyists, music fans, bookworms, painters, wonderers, gaming-fans, shop-keepers, hand-workers, cooks, dolly-mommies, and real tough-guys. 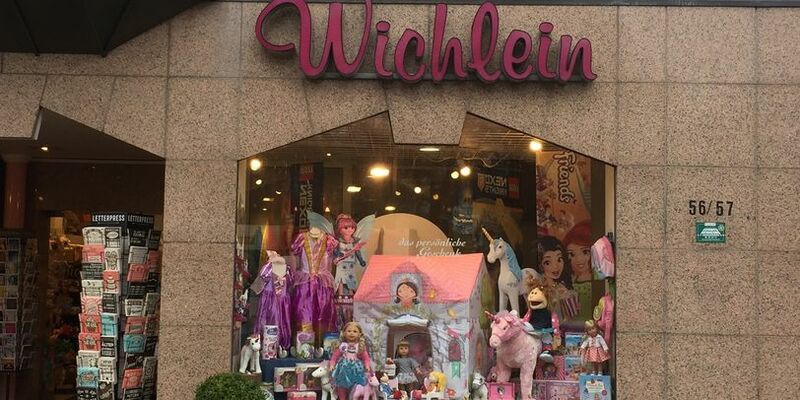 Wichlein also can set up a birthday basket for a child, which makes gift buying easier. 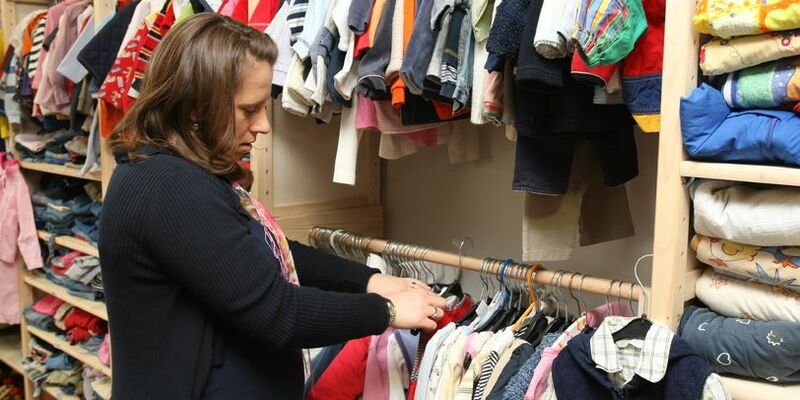 At the secondhand store Klamöttchen, volunteers sell well-kept children’s clothing up to size 152, children’s books, toys and items for newborns. The shop is in the SOS-Kinderdorf on Friedrich-Elbert-Straße 101. Spotless children’s clothing and items can also be purchased at Klamöttchen 2 at Karl-Lerbs-Straße 76. From Monday to Thursday (11:00-17:00) you can browse here for your little one. Bei Dreikäsehoch findet ihr gebrauchtes, neues und selbstgemachtes für euch und euer Kind. Bei Lütje Pöks findet ihr Kinder-Secondhand, Handgemachtes und Geschenkartikel. Bremens größter Kinder Second Hand. Bei Prinz Linie bekommt ihr individuelle Anfertigungen. Bei Lütte Butjer findet ihr alles für euer Kind. Es gibt Wiegen, Bekleidung aller Art, Bücher und vieles mehr. Im Articolo findet ihr eine große Auswahl an Kinderspielzeugen unterschiedlichster Art. Bei ScanKids findet ihr bunte Kindermode aus Skandinavien. Im kaenguru findet ihr qualitativ hochwertige und besondere Kinderkleidung. Hier findet ihr Puppenmode und Zubehör für alle Gelegenheiten und Jahreszeiten. Das Spielzeug und Spiele Fachgeschäft mitten im Viertel.